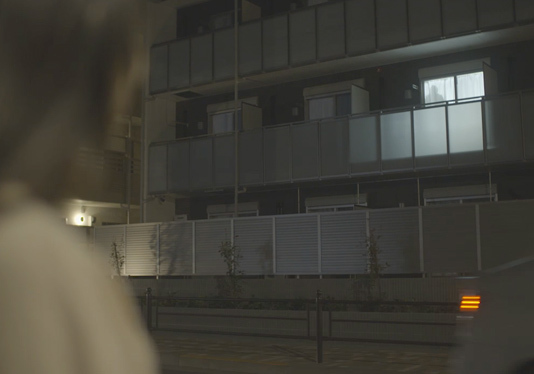 Tokyo is one of the cities in the world with the biggest number of women living alone. While the number of working women is steadily growing, so is the number of home invasions targeting such women. 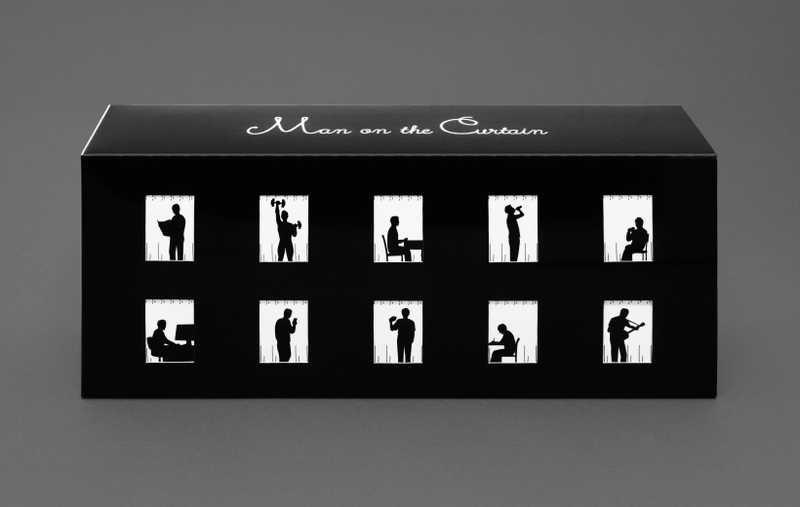 In order to build a society where women can work free from anxiety, Leopalace21 launched "Man on the Curtain" as part of the Next Security Project. 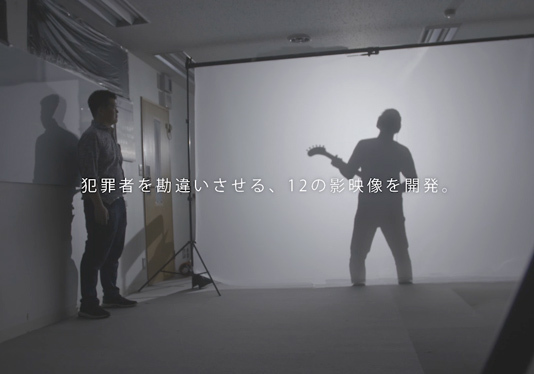 We developed 12 different projected images of a male silhouette to trick criminals. These silhouettes could be doing activities such as cleaning, reading the newspaper, working out, doing shadowboxing etc. We carefully adjusted the movements of the silhouettes, so that they look real from the outside. All you have to do is to connect your phone to a projector and project the image on the curtain. It is an ingenious way of preventing crime! This campaign has already ended. You can project images simply by connecting it to your smartphone (iphone is recommended). At Leopalace21, we strongly believe that safety and security are the most important elements in people's lives. 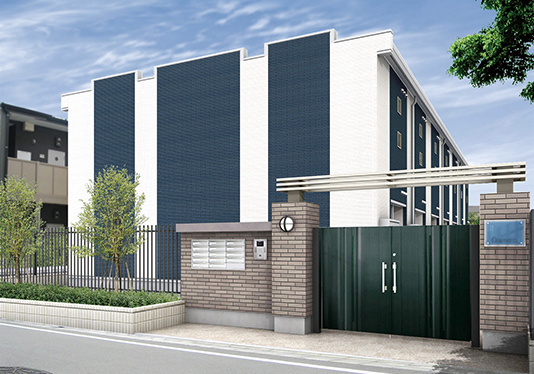 Leopalace21 offers state-of-the-art security services to protect the safety of the residents. 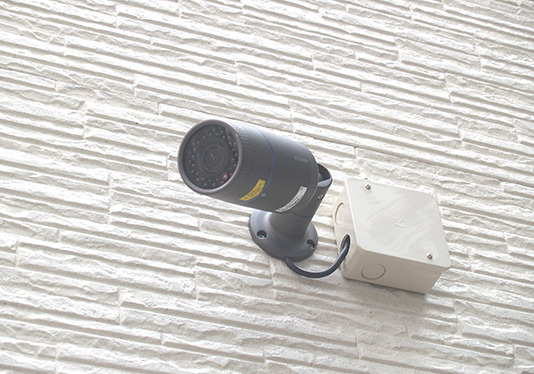 We offer a wide range of services with the purpose of providing security and safety all day and night, whether you're home or away. 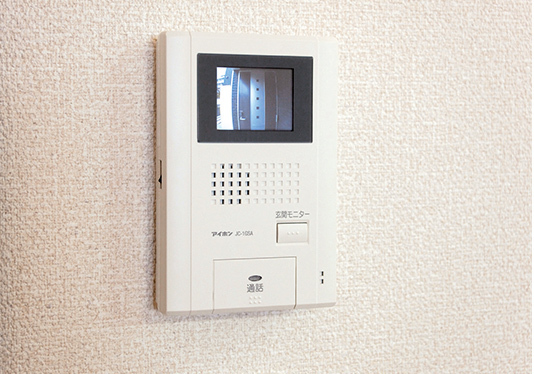 *Not all homes are equipped with a surveillance system.